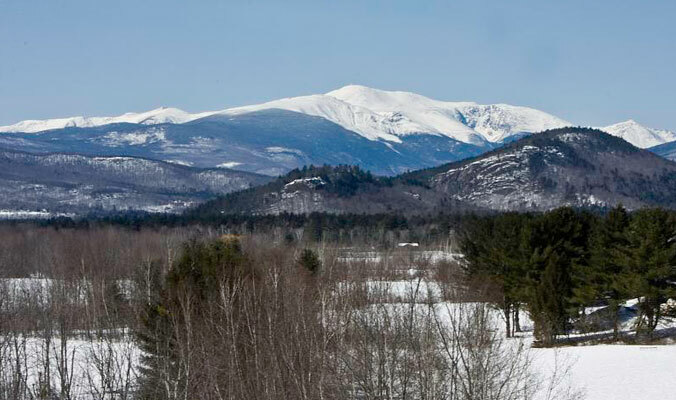 On Thursday, April 11, Campton, NH resident Nicholas Benedix, 32, was killed while descending New Hampshire’s 6,288-foot Mt. Washington. The accident occurred in an area referred to as Raymond Cataract, located to the northeast of Tuckerman Ravine. The Mt. Washington Avalanche Center reports on their Instagram account that the victim, who was skiing solo at the time of the slide, triggered a windslab avalanche in the waterfall zone of the run that had a crown line spanning 135 feet and averaged around 16 inches in depth. Benedix, who was wearing a beacon, was found by Mt. Washington Avalanche Center (MWAC) personnel buried under three feet of snow. The MWAC estimates that he was buried for over an hour and a half before being dug out. He was breathing at the time of the rescue, but quickly experienced cardiac arrest, reports the MWAC. Rescuers performed CPR, but the victim was declared dead at around 4 p.m. during transport to the hospital. Read the full report from the Mount Washington Avalanche Center here.